Local Search is changing the way people find your web site and has become the primary way for local business to aquire new customers! Google has now surpassed print Yellow Pages and newspaper as a primary source for local consumer service information. Users of Yellow Pages are moving to Google and other locally focused websites for information that they used to look for in a phone book. Google already knows this and is going full steam ahead integrating local search into everything…desktop computers, laptops, tablets and mobile phones. Google is continuing to expand Local search at a fast pace and the mix of business information, maps and search is VERY important to Google. Let’s say you’re staying in Melbourne and you would like a restaurant nearby. Search Google with the address of the hotel and add the word ‘restaurant’ and Google will list A to G all the restaurants nearby AND provide a map with directions on how to get there. You just can’t get this from a phone book right? What type of businesses should have a Local Search Listing? Businesses that service a local area should make sure they are listed with Local Search. Plumbers, painters, lawyers, hotels, hairdressers, auto repair, retailers and service providers. If you have a local business and want local customers you should be on Google Local. If you manage a business that relies on local customers and do not appear when those searches are made, you are losing the opportunity to gain the attention of thousands of people each month who are shopping for exactly what you are selling. Now is the time to get your site on Local Search Engine results, Google My Business and Mobile Searches. 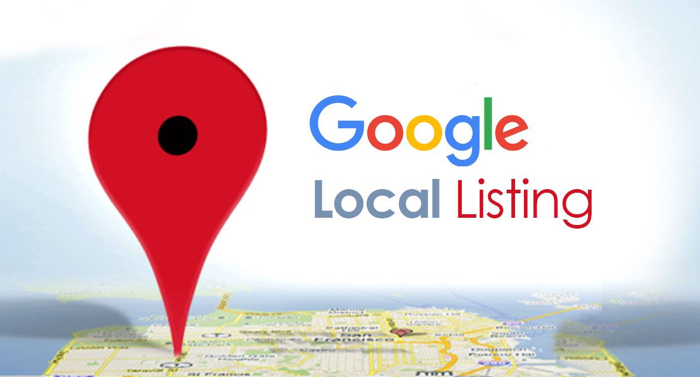 Contact us today on 02 8776 3313 and we’ll get your business listed on Google Local real fast!